We have about a month and a half left in the strange winter season. The weather has been abnormal in most places and personally I have enjoyed the warmer temps here in Michigan. The Fashion world has been heating up the fashion junky atmospheres, as well, with some great pieces and colors. 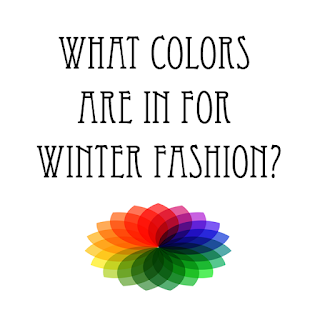 Since I do not want to see anyone fashion sense as out of control as recent weather, I am going to provide my fashion lovers with colors which are popping for the winter fashion season. 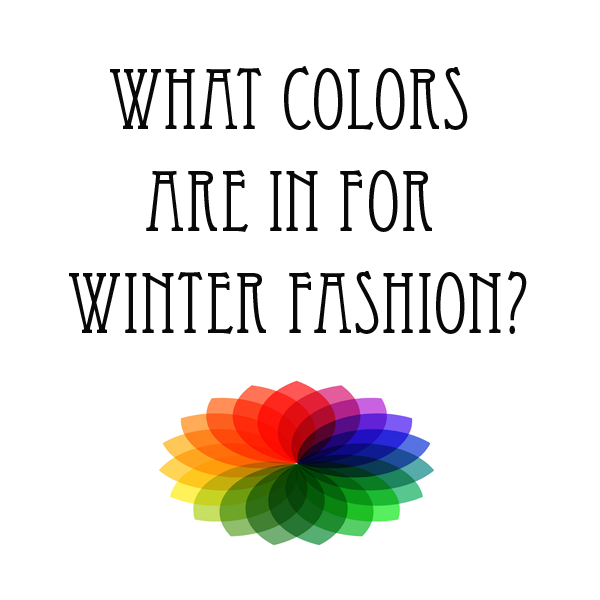 There are many Winter colors trends for the 2015/2016 season so I am going to provided my favorites. All of these colors will keep you in style and help you express yourself. I hope this guide is helpful and I would love to see what the readers of the SL Enquirer put together using this. Please feel free to drop a link to your winter photos in the comments below. Winter is not coming. As I talk about fashion I always go with complete black because black never go out of fashion.